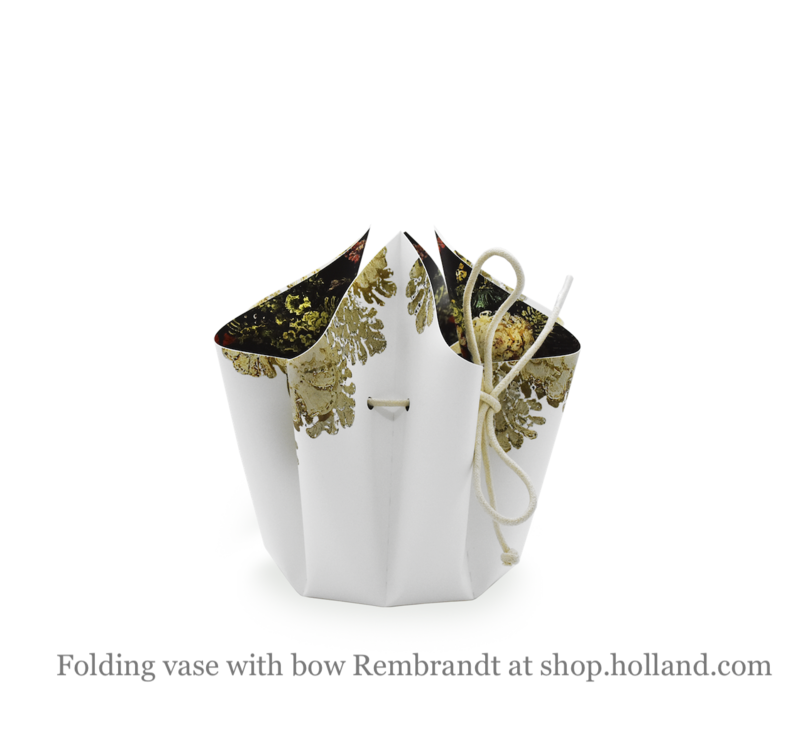 This Hendrik' folding vase with a bow is foldable and highly decorative. With the lace in the vase, you can make the vase wider for more flowers or narrower for a smaller bouquet. 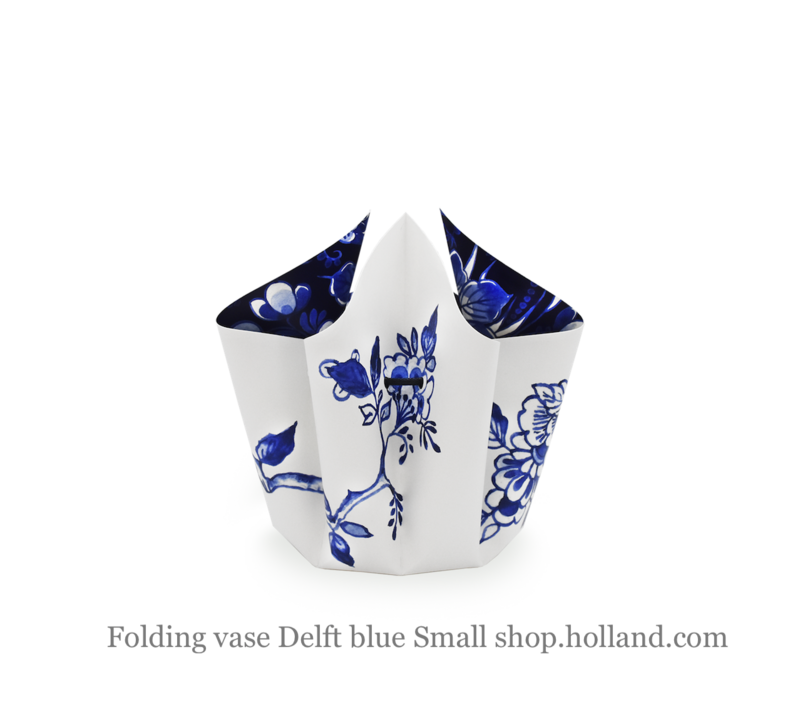 100% made in Holland and made from recycled plastic. Available in 2 sizes and 4 designs based on work by Dutch artists. The inner sides of the vases are also decorated in style. Original, beautiful and affordable. 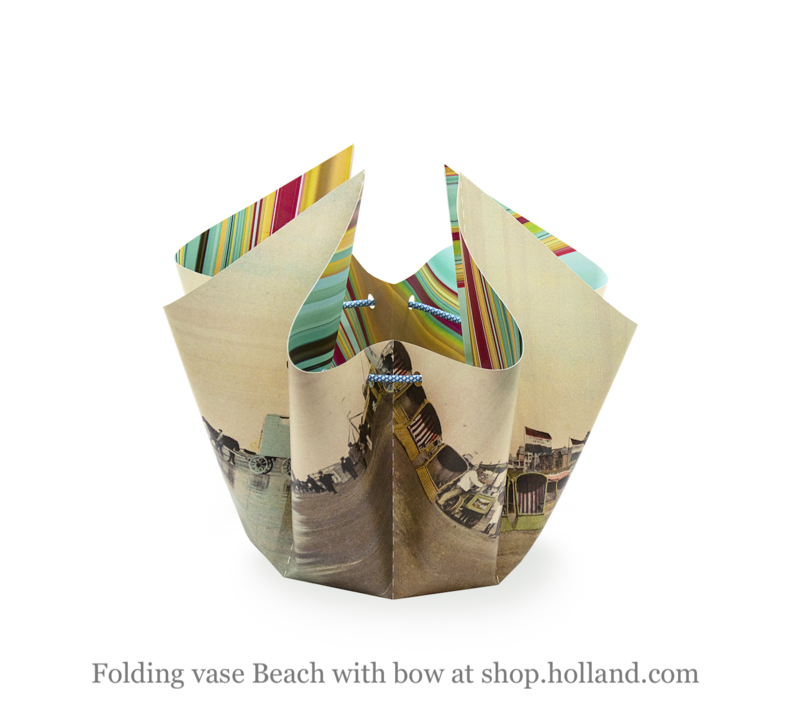 The Bow vase is a new model folding vase designed by Hendrik' designer Wanda van Riet. With the lace in the vase, you determine the size of the opening of the vase. 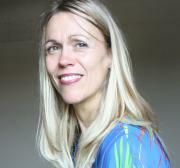 The tighter you ty the lace, the smaller the opening of the vase. 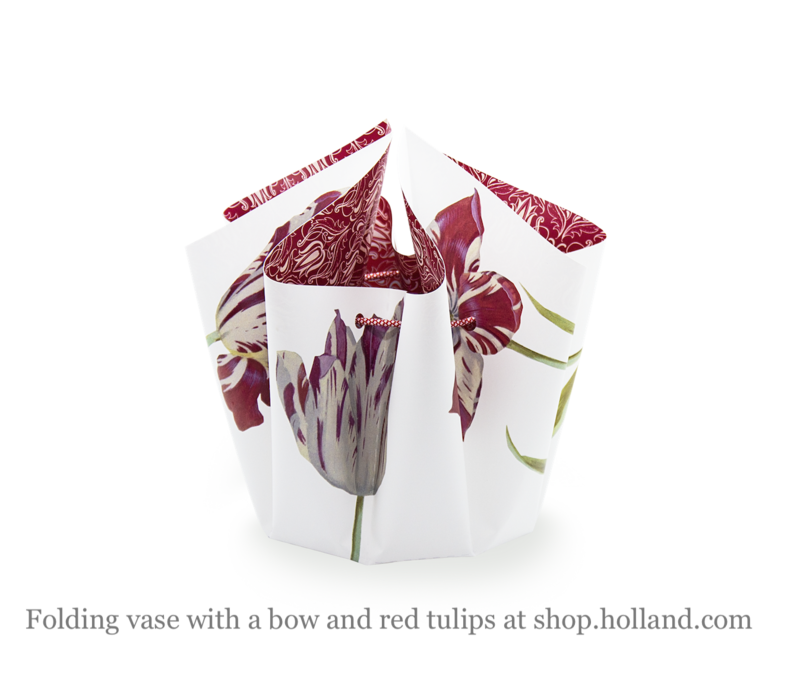 This way the folding vase is suitable for lots of flowers but also for a small bunch of tulips. 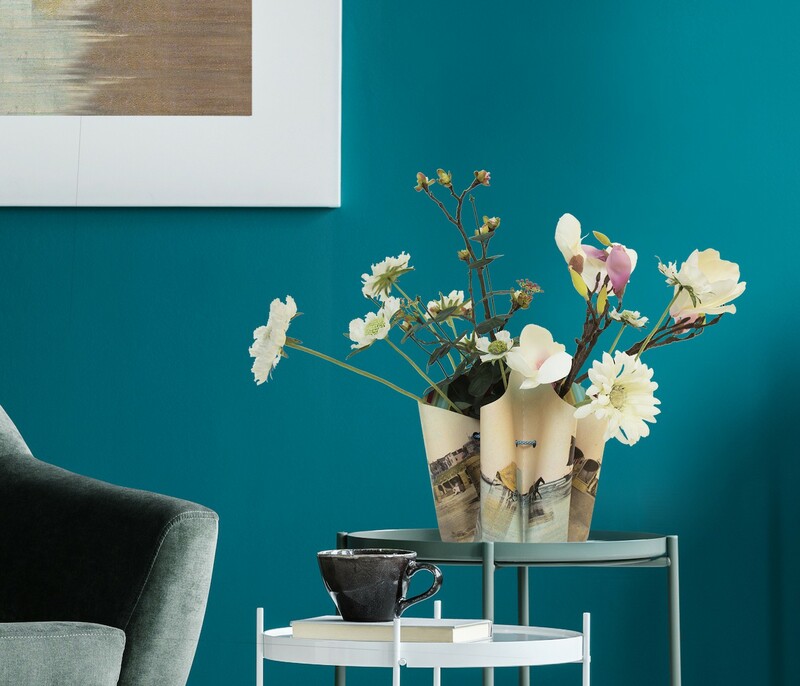 After folding the vase and tying the lace, you can fill this vase of recycled plastic with water instantly. 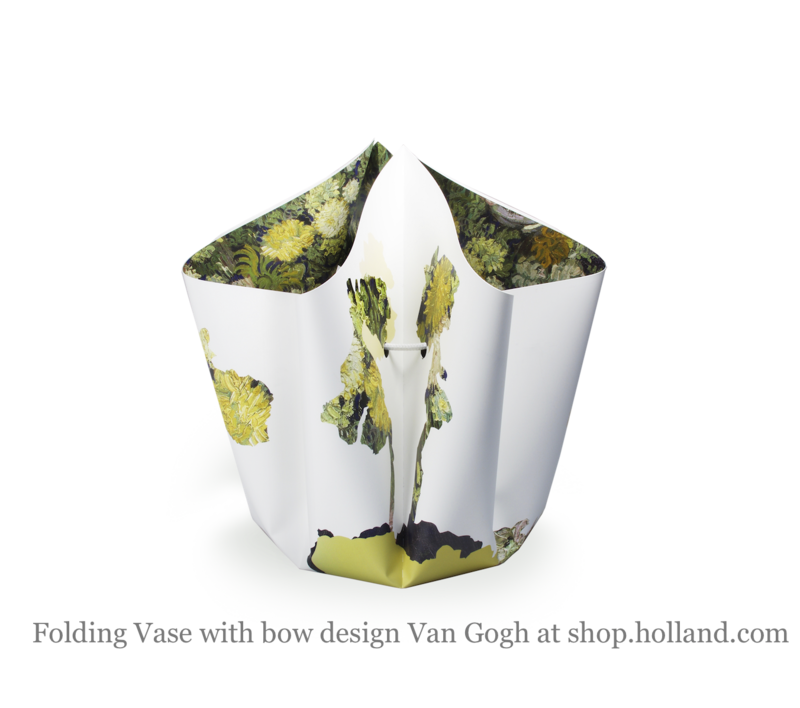 This Hendrik' design folding vase comes in 2 sizes: a large folding vase of 25 cm high and a small vase of 15 cm high. The decorations of all the vases are based on work by Dutch artists. 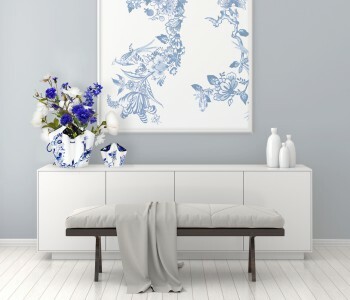 For the large folding vase, you can choose from Delft blue, Van Gogh, tulips and beach at Zandvoort. 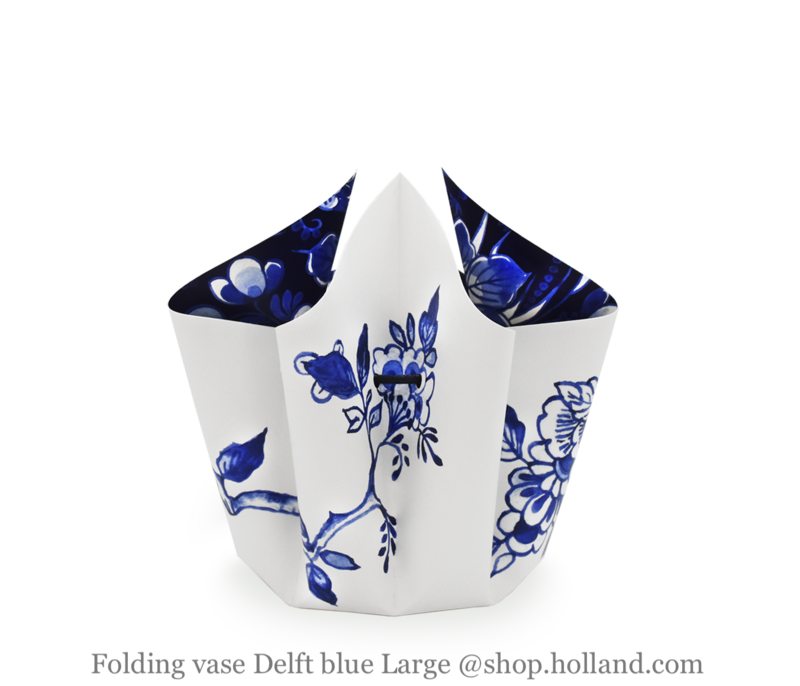 The small folding vase with a bow is available Delft blue and Rembrandt designs. 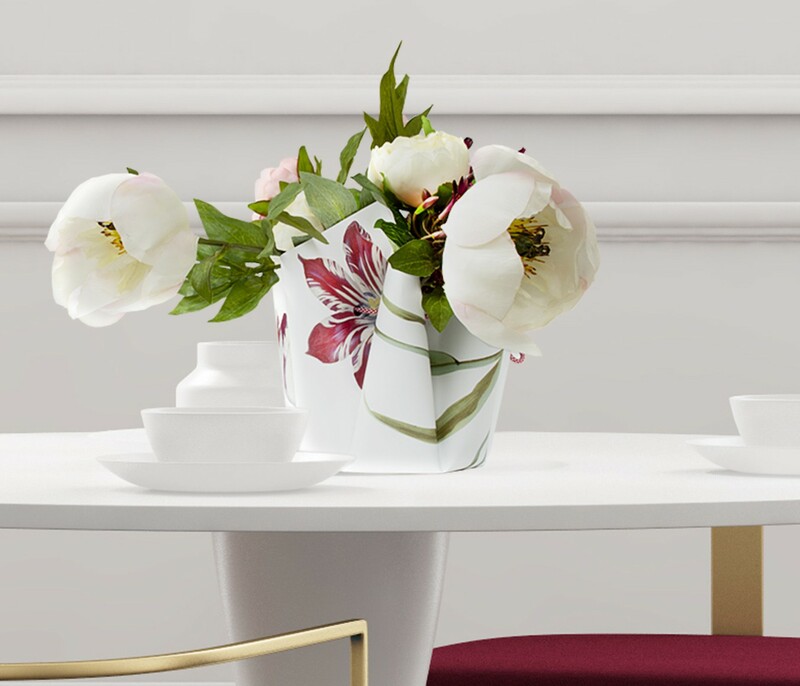 All folding vases have a beautiful matching decoration on the inside. Hendrik’ tempts you with designs based on works by Dutch artists such as Bosch, Rembrandt and Van Gogh. Henry ' is named after Duke Hendrik, the founder of 's-Hertogenbosch, where Wanda van Riet, the creative mind behind this label has her atelier. For Hendrik’ is connecting the use value, the artistic expression and the cultural and historical value of a product the main motivation. Value creation is the result. The production process of Henry ' is set to join forces, of the artist, the designer, and the production company. It is Hendrik' which brings these people together, resulting in a series of unique products!